well done for its own sake. 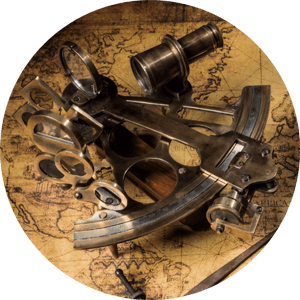 Global Marine Services specialises in marine diesel engine repairs, overhauls & servicing in Cairns & Tropical North Queensland. 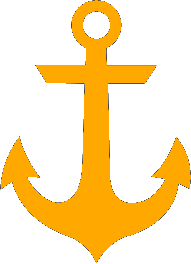 We can provide a trade qualified diesel fitter who is also a licensed marine engineer with years of marine engineering experience gained ashore & afloat. Backed up by manufacturer training & familiarity with most major brands of marine diesel engines & generators we can get you back on the water and keep you there. 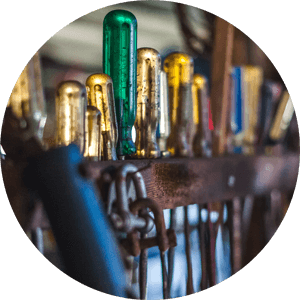 If your valuable marine diesel requires servicing, needs urgent repairs or you are planning a major overhaul or refit, the bottom line is you want to engage someone you can trust. 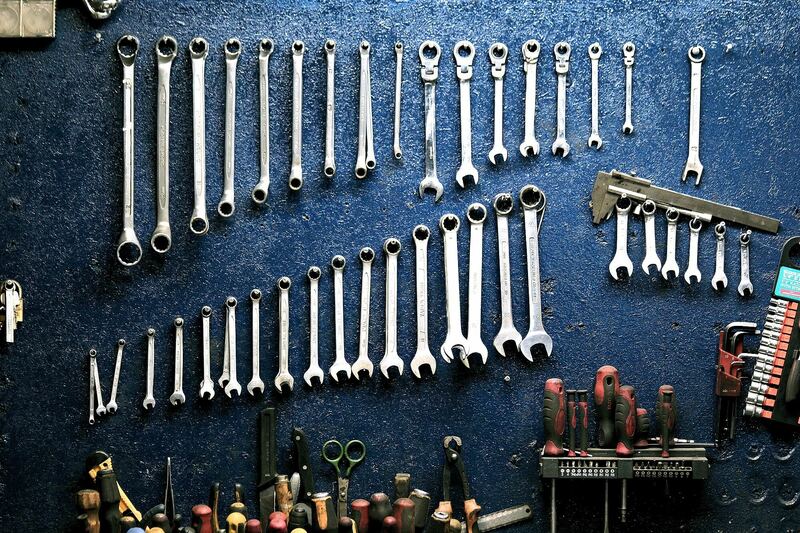 We pride ourselves on treating your machinery like it is our own. If you value quality service at an affordable price, please contact us. A complete assessment requires more than just an external visual evaluation. 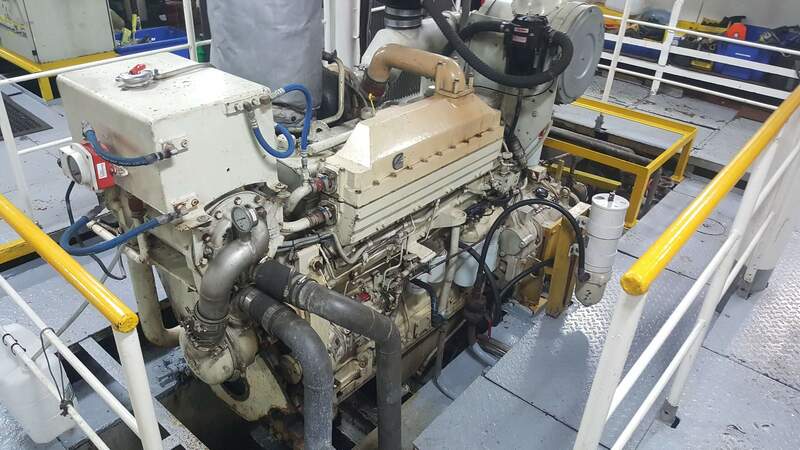 The true condition of a marine diesel engine can only be judged by a qualified diesel fitter performing a cylinder compression test, oil analysis & sea trial. 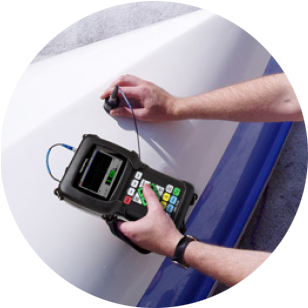 Boroscope inspections are available on request. 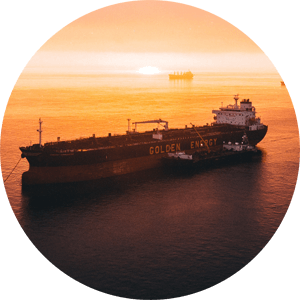 Let an experienced engineer from Global Marine Services inspect all critical machinery to ensure you have a complete picture of what you are investing in. 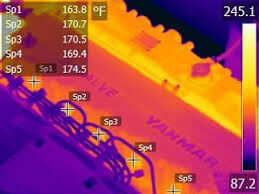 What can an infrared thermal inspection do? All of our thermographic surveys comply with international inspection standards & are conducted by a certified level 1 thermographer. 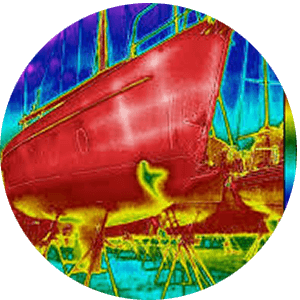 Global Marine Services can provide a demonstration of what thermal imaging can do to prevent costly failures of your vessels critical machinery, Please contact us for a no-obligation trial.